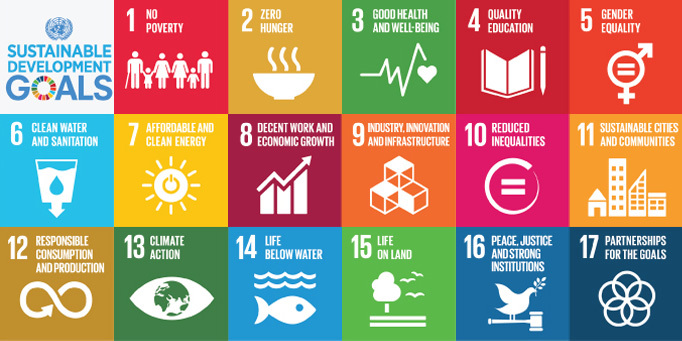 invests in innovation that enables global change. So far, WSUP has increase the improved the water services of 2.45 million people, it has improve the sanitation services of 1.17 million people and it has improved the hygiene practices of 6.38 million people. 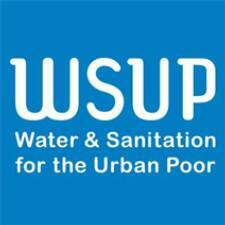 From 2016-2021, WSUP plans to bring improved water and sanitation to 17 million people living in urban areas in Africa and Asia.